Belly fat is not only an aesthetic issue; it is also about one's health. Fat, overweight and obesity are harmful & it can substantially increase one's risk of various health ailments. So, here we have some evidence based Ayurveda tips to reduce fat in your belly area. Visceral fats can be burnt easily just by aerobic exercises. Burning calories via running, biking, swimming or anything that gets your heart rate up wins over resistance training when it comes to getting rid of the belly fats. One study suggests that Jogging for 12 miles a week will help you lose belly fat. 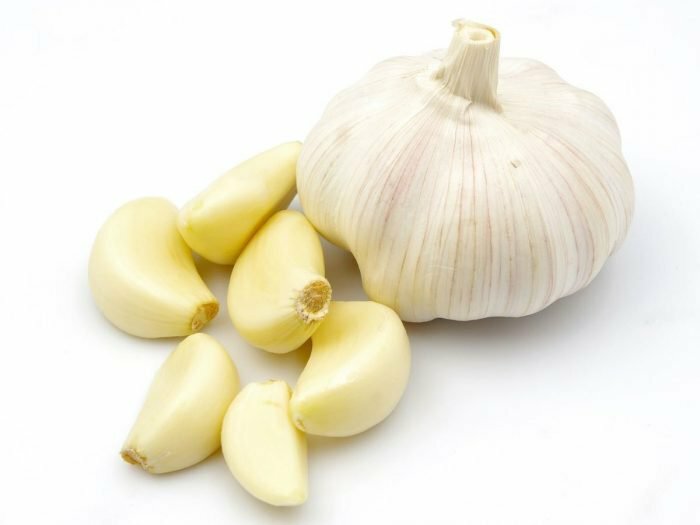 Take one or two cloves, or more if you can, in the morning. Chew them raw. They are pungent and you may find it difficult initially but with time, you will develop a habit. Garlic is excellent lekhana dravya according to ayurveda & it helps to reduce fats from body. 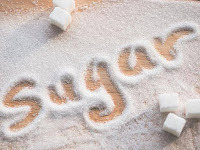 Sugar which is artificially extracted is very hard to digest & it is rich source of bad calories which stimulate fat accumulation in body especially around your abdomen and thighs. So it is advised to stop eating sugar in any form like Sweets, ice creams, sugar beverages, carbonated drinks etc. Only eat sugar in its natural form such as it occurs in fruits. 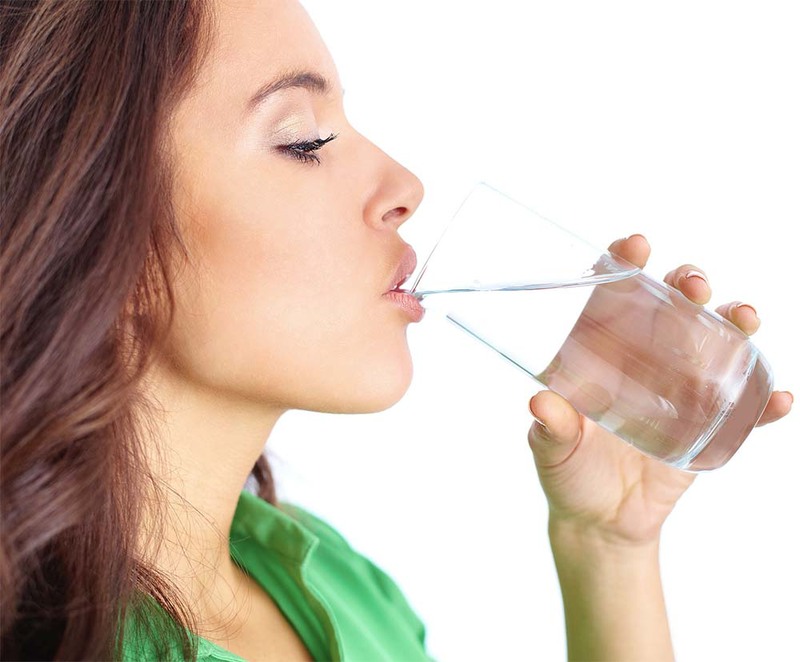 It is often claimed that drinking water can help with Burning fats & weight loss, and this is true. Drinking water can boost metabolism by 24-30% over a period of 1-1.5 hours, helping you burn off a few more calories. According to recent studies, Sleeping for five hours or less per night increases visceral fat levels. As you likely already know, taking sound sleep for 7 to 8 hours is boost for metabolism & is ideal for losing belly fat. 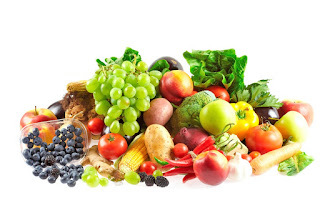 Vegetables and fruits have several properties that make them effective for weight loss. They contain few calories, but a lot of fiber. They are also rich in water, which gives them a low energy density. They also take a while to chew, and are very filling. These foods are also super healthy and nutritious, so eating them is important for all sorts of reasons. Soluble fiber absorbs water and forms a gel that helps slow down food as it passes through your digestive system. Studies show this type of fiber promotes weight loss by helping you feel full so you naturally eat less. It may also decrease the amount of calories your body absorbs from food. 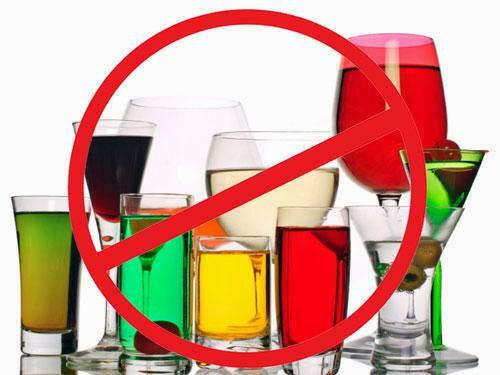 Alcohol can have health benefits in small amounts, but it is seriously harmful if you drink too much. Research suggests too much alcohol can also make you gain belly fat. Heavy alcohol consumption significantly increases risk of central obesity that is, excess fat storage around the waist. Cutting back on alcohol may help reduce your belly & waist size.